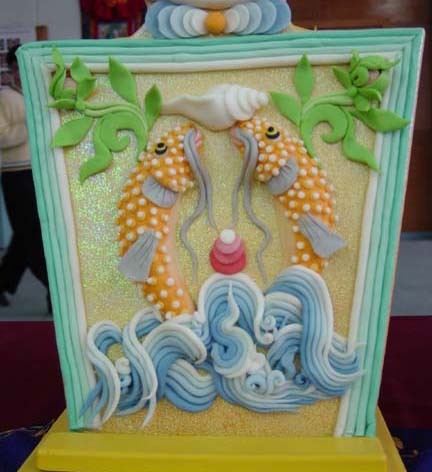 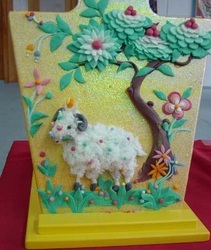 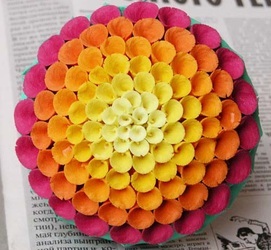 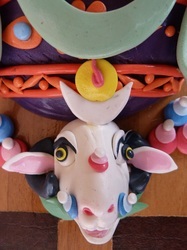 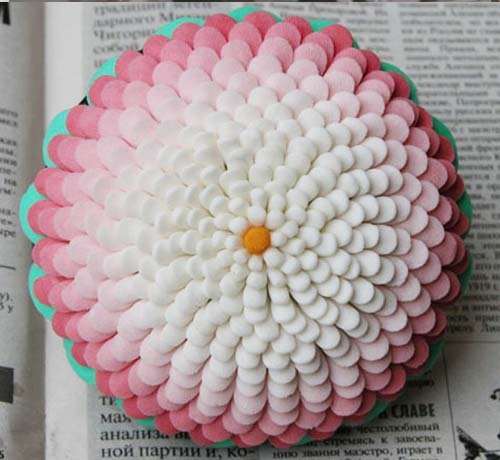 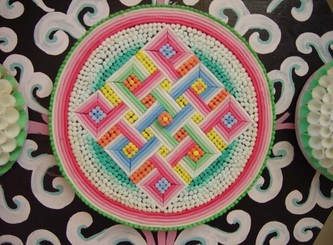 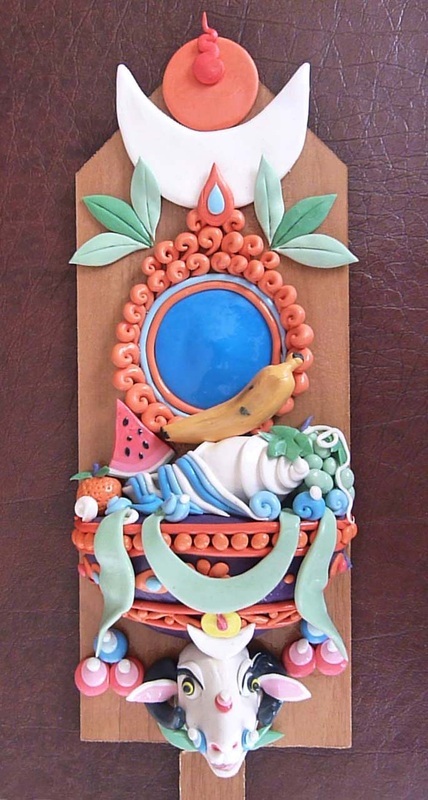 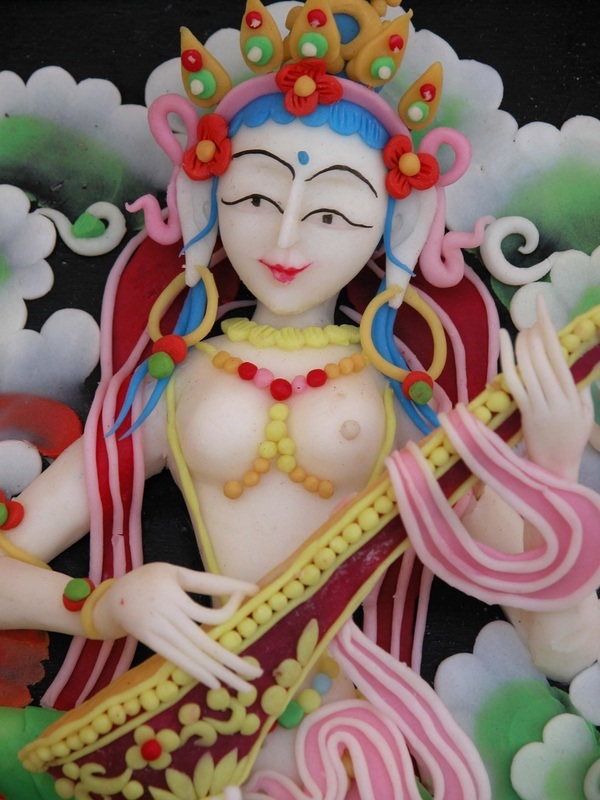 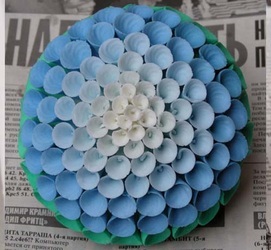 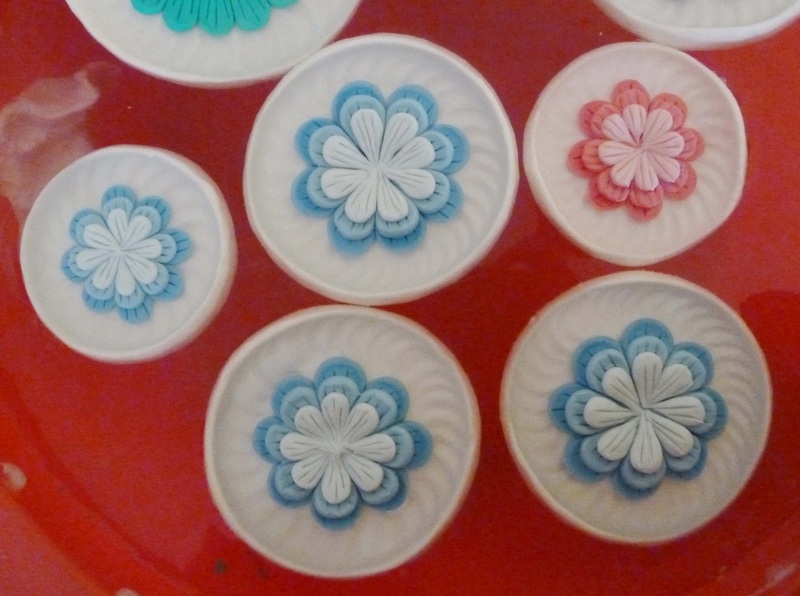 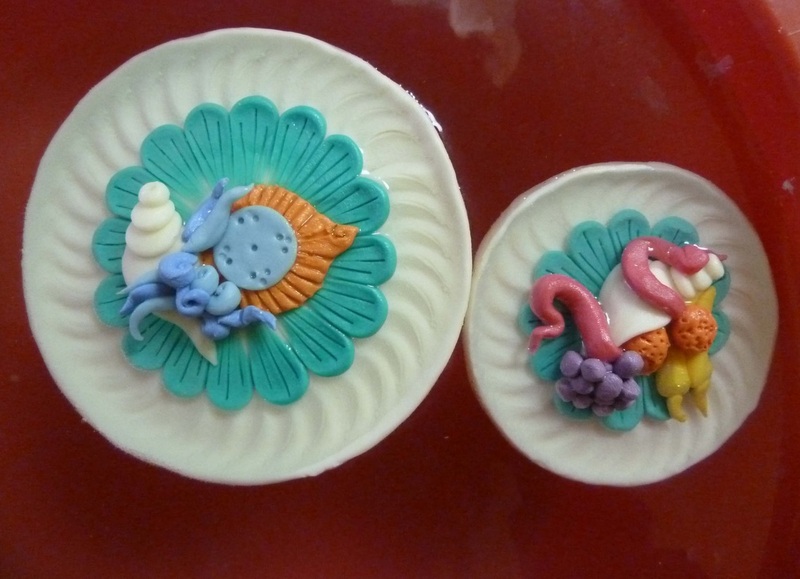 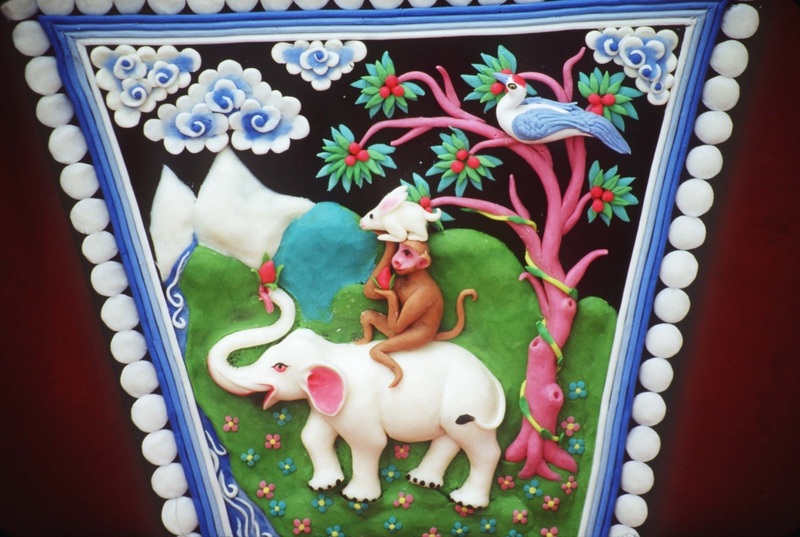 Butter sculpture is another Tibetan Buddhist artistic visual impact. The sacred offering is made from mainly butter with other mineral pigments. 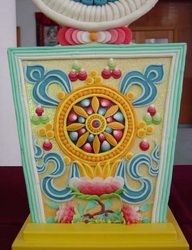 The size of butter sculptures vary from several centimeters to several meters, tableaux, covering a variety of subjects, including deities, butter mandalas, flowers, animals and Buddhist symbols. 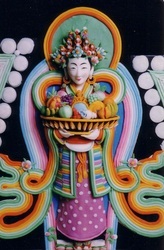 Traditionally, butter sculptures are displayed on monastery altars and family shrines as offerings. In the session of the Great Prayer Festival, there will be a butter sculpture display and competition before the Jokhang Temple. 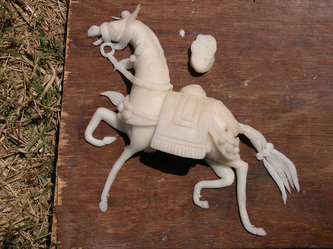 Butter sculptures are created by hand. 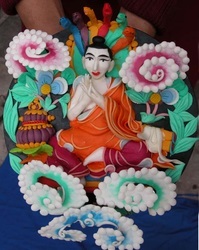 Since butter melts easily, monk artists making butter sculptures need to work in cold conditions. 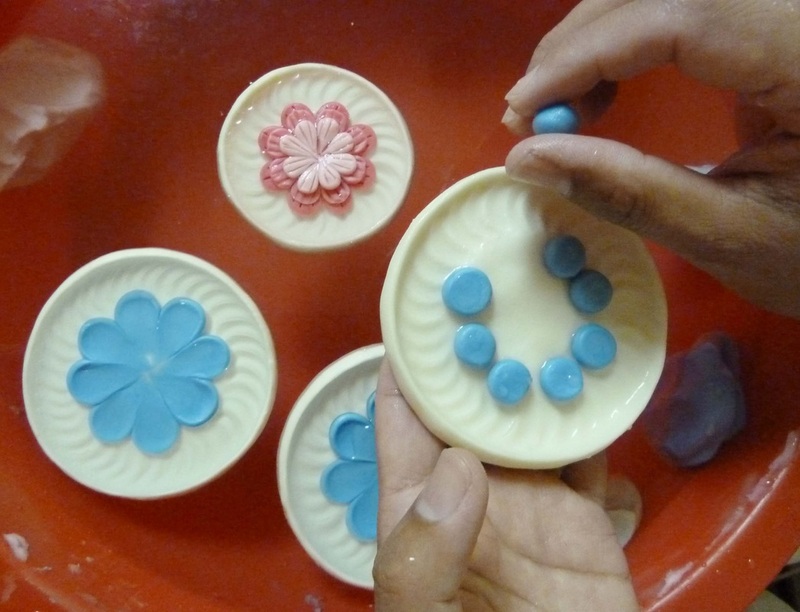 They have to dip their hands into cold water to cool their fingers down to begin working with the butter. 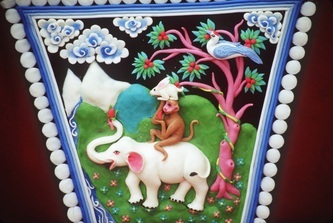 Monks take great pride in their religious creations. 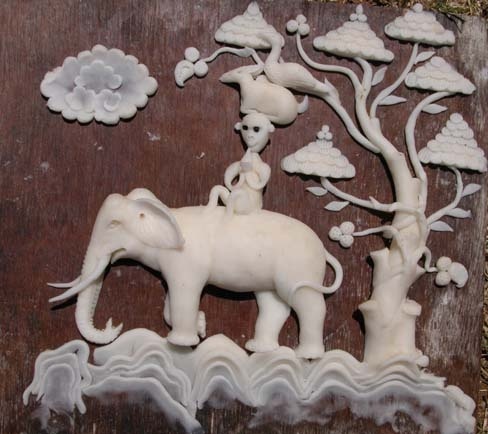 A few tools, such as hollow bones for making long threads, and moulds for making leaves and alike, are applied. 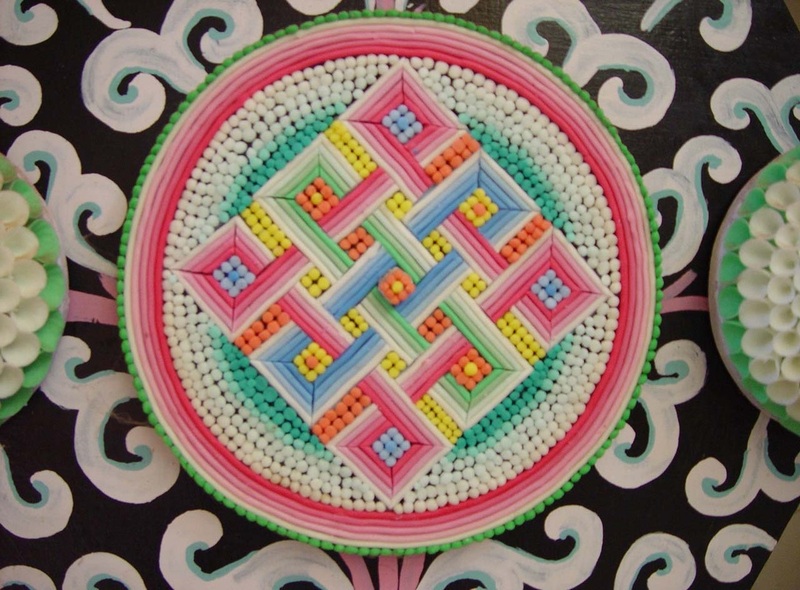 The butter sculptures in Ta'er Monastery enjoy the highest reputation in the Tibetan world. The monastery has a butter sculpture museum housing a find collection of butter sculptures.